In Windows XP and Windows 7, you can find startup folder easily from Start menu, but Windows 10, the startup folder seems to be hidden. 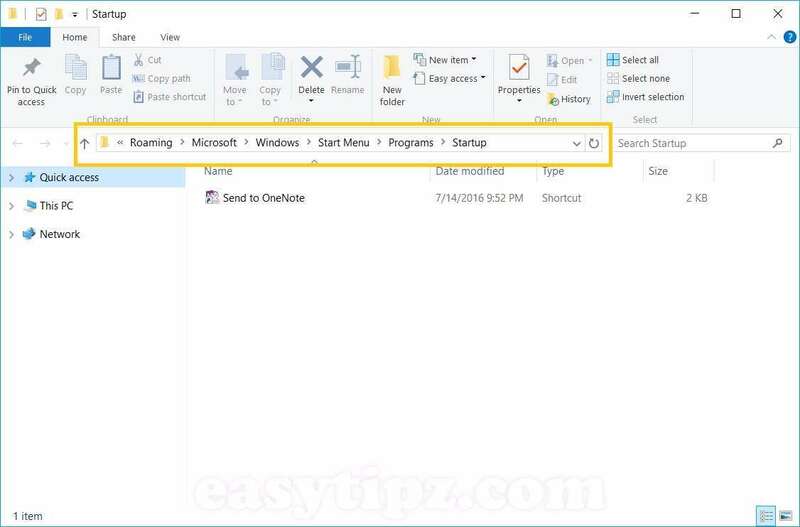 In this article, I will share you some easy ways to open Startup folder and add your favorite Program(s) to Startup in Windows 10. You may want to add applications, documents or folders to startup so they will automatically launch or open whenever you boot the computer. Windows 10 has many startup folders, one for all user and each user has a separate startup folder. 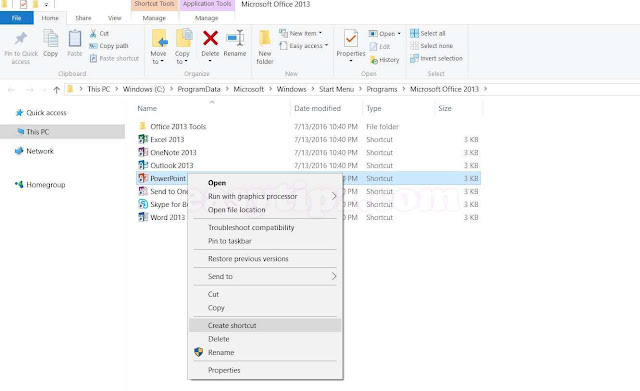 If you do not share the computer for anyone else then you can add to Startup folder of All User or add to Startup folder of your personal folder (it will work the same). But if you share you computer with other users, you should only add to your "personal Startup folder". - Add programs to the Startup folder of All User: These programs will automatically launch when any users login the computer. - Type or paste the below command then press Enter. For you only: "%AppData%\Microsoft\Windows\Start Menu\Programs\Startup"
Everything in the Startup folder will auto start with your Windows 10. Only create shortcuts, do not copy files/folders directly into the Startup folder. If you have any further problems or suggestions, feel free to leave a comment.